Talking to other people isn't Kate Bailey's favorite activity. She'd much rather be out on the lake, soaking up the solitude and sunshine. 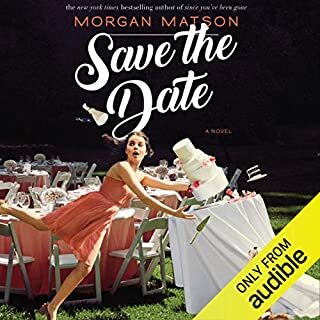 So when her best friend, Alana, convinces Kate to join their high school's podcast, Kate is not expecting to be chosen as the host. Now she'll have to answer calls and give advice on the air? Impossible. Then the podcast gets a call from an anonymous guy, asking for advice about his unnamed crush. Kate is pretty sure that the caller is gorgeous Diego Martinez, and even surer that the girl in question is Alana. Seventeen-year-old Abby Turner's summer isn't going the way she'd planned. She has a not-so-secret but definitely unrequited crush on her best friend, Cooper. She hasn't been able to manage her mother's growing issues with anxiety. And now she's been rejected from an art show because her work "has no heart". So when she gets another opportunity to show her paintings, Abby isn't going to take any chances. Which is where the list comes in. 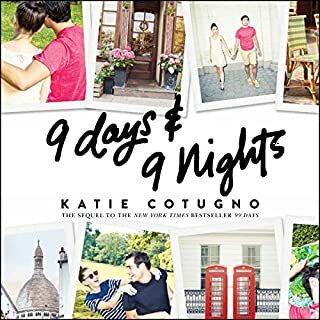 Abby gives herself one month to do 10 things, ranging from face a fear (three) to learn a stranger's story (five) to fall in love (eight). Even though I’m around hot football players every afternoon, they are not allowed to date me. If they even come close to flirting, my dad, Coach “The Boss” Davis, makes them run laps around the field until they puke. Not only has he forbidden me to date anyone at all, he’s even made me the football team’s water girl so he can keep tabs on me. What Dad doesn’t know is that I spend every last second of those two blissful hours of practice in the scorching California heat staring at Tyson Blake. He is the epitome of perfection. And Dad hates him. Charlie Grant’s older sister is getting married this weekend at their family home, and Charlie can’t wait - for the first time in years, all four of her older siblings will be under one roof. Charlie is desperate for one last perfect weekend before the house is sold and everything changes. The house will be filled with jokes and games and laughs again. Making decisions about things like what college to attend and reuniting with longstanding crush Jesse Foster - all that can wait. She wants to focus on making the weekend perfect. Bachelor: A desirable potential boyfriend. AKA not Cole Kingston. 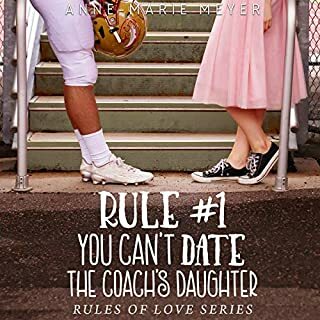 Seventeen-year-old Madison (Madi) Matthews wants nothing to do with the dating competition her school is holding to raise money for charity. She's never been interested in chasing a guy before, and she certainly isn't interested in competing for one in front of the whole school. 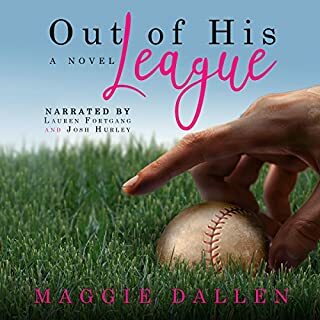 But, when Madi is voted as one of the 10 "lucky" contestants, she's given no choice but to vie for the heart of Lincoln High's most eligible bachelor. The problem is, they've chosen the wrong guy. When Autumn Collins finds herself accidentally locked in the library for an entire weekend, she doesn't think things could get any worse. But that's before she realizes that Dax Miller is locked in with her. Autumn doesn't know much about Dax except that he's trouble. Between the rumors about the fight he was in (and that brief stint in juvie that followed it) and his reputation as a loner, he's not exactly the ideal person to be stuck with. It's the perfect idea for a romantic week together: traveling across America by train. But then Hugo's girlfriend dumps him. Her parting gift: the tickets for their long-planned last-hurrah-before-uni trip. Only, it's been booked under her name. Nontransferable, no exceptions. Mae is still reeling from being rejected from USC's film school. When she stumbles across Hugo's ad for a replacement Margaret Campbell (her full name! ), she's certain it's exactly the adventure she needs to shake off her disappointment and jump-start her next film. Molly Barlow isn’t that girl anymore. 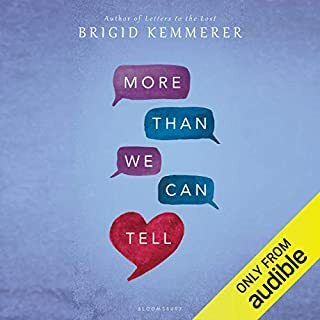 A business major at her college in Boston, she’s reinvented herself after everything that went down a year ago...after all the people she hurt and the family she tore apart. Slowly, life is getting back to normal. Molly has just said "I love you" to her new boyfriend, Ian, and they are off on a romantic European vacation together, starting with scenic London. 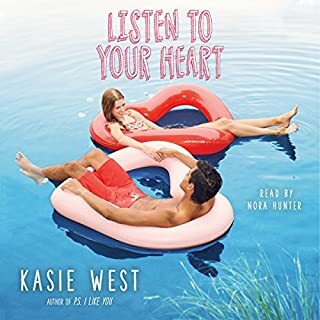 But there on a tube platform, the past catches up to her in the form of Gabe, her ex, traveling on his own parallel vacation with new girlfriend Sadie. 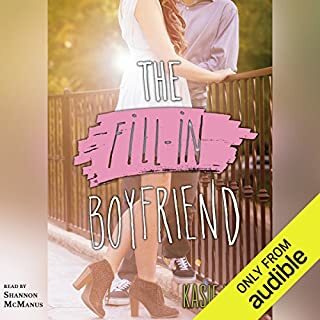 When Gia Montgomery's boyfriend, Bradley, dumps her in the parking lot of her high school prom, she decides to do the unthinkable...convince the cute guy waiting to pick up his sister to pretend to be her boyfriend for the night. The task is simple: two hours, zero commitment, a few white lies. What do you do when you find your best friend/crush kissing your other best friend on the day you were going to declare your feelings for him? You only agree to fake date your crush's rival. 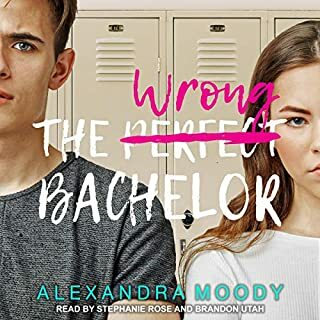 The King of the Bows, popular golden (play)boy, and all around douche, Xander wouldn't be my last choice for a boyfriend. Across the school, battlelines are drawn, and sides are taken between the new "it" couple of my former best friends and the excitingly scandalous pairing of me and King Douche. For Penny Lee high school was a total nonevent. Her friends were okay, her grades were fine, and while she somehow managed to land a boyfriend, he doesn't actually know anything about her. 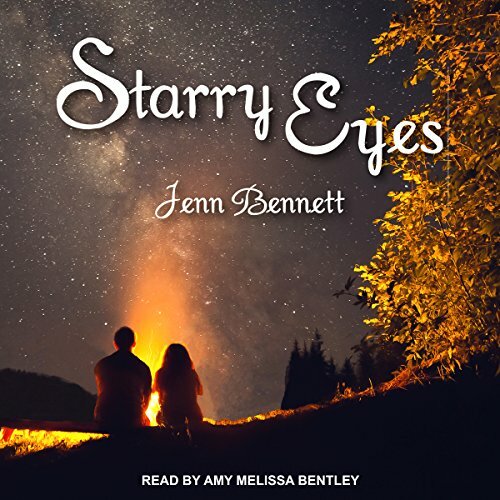 When Penny heads to college in Austin, Texas, to learn how to become a writer, it's 79 miles and a zillion light-years away from everything she can't wait to leave behind. Jackie does not like surprises. Chaos is the enemy! The best way to get her successful, busy parents to notice her is to be perfect. The perfect look, the perfect grades - the perfect daughter. And then… Surprise #1: Jackie's family dies in a freak car accident. Surprise #2: Jackie has to move cross-country to live with the Walters - her new guardians. 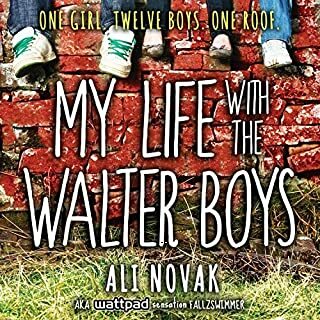 Surprise #3: The Walters have 12 sons.Now Jackie must trade in her Type A personality and New York City apartment for a Colorado ranch. 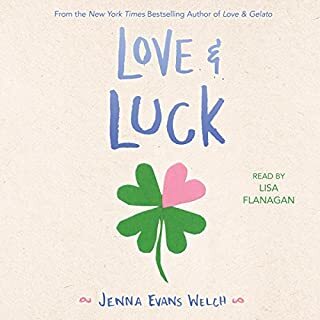 Addie is visiting Ireland for her aunt’s over-the-top destination wedding and hoping she can stop thinking about the one horrible thing she did that left her miserable and heartbroken - and threatens her future. 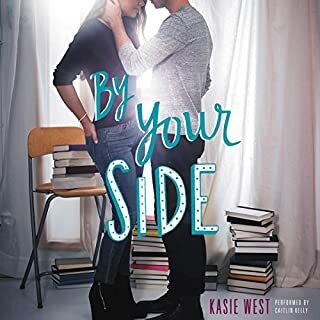 But her brother, Ian, isn’t about to let her forget, and his constant needling leads to arguments and even a fistfight between the two once inseparable siblings. 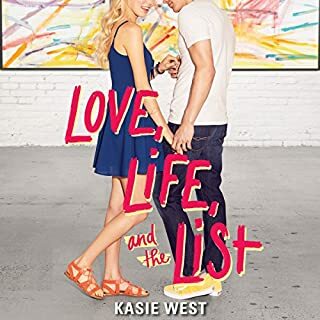 Miserable, Addie can’t wait to visit her friend in Italy and leave her brother - and her problems - behind. 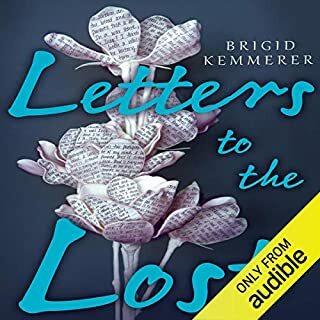 Rev works hard to keep the demons of the time before his adoption at bay...until a letter from his father after his 18th birthday brings the trauma of his childhood hurtling back. Emma escapes real life by perfecting the online game she built from scratch. Coding is way easier than facing her parents' nasty relationship or the growing distance with her best friend...But when an online troll's harassment starts to escalate, she fears for her safety. When Rev and Emma meet, they're buckling under the weight of their secrets. 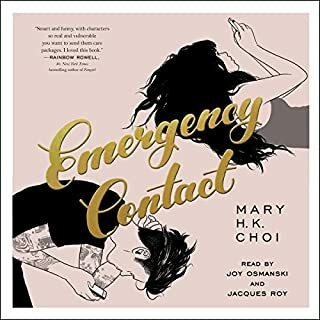 Though both of them find it hard to put their problems into words, they connect instantly and deeply. Rev and Emma's problems might be worlds apart, but they promise to help each other no matter what. But promises are made to be tested, and some things hurt more than we can tell. A new school means a fresh start. So long Ronnie Smith, invisible tomboy, and hello Veronica, popular new hottie. This is my chance to finally be seen...and kissed. The only problem? I'm not the only one from my old school who's transferred to Briarwood High. Drew Remi is here, too, and he's still the same wildly popular baseball star. He's also the only person who can ruin my new life. But he can only rat me out if he recognizes me.... So, why am I so upset when he doesn't have a clue who I really am? 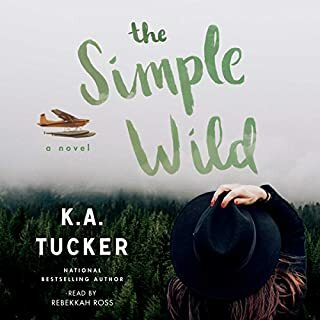 City girl Calla Fletcher attempts to reconnect with her estranged father, and unwittingly finds herself torn between her desire to return to the bustle of Toronto and a budding relationship with a rugged Alaskan pilot in this masterful new romance from acclaimed author K.A. Tucker. Ever since last year's homecoming dance, best friends-turned-best enemies Zorie and Lennon have made an art of avoiding each other. It doesn't hurt that their families are the modern day, Californian version of the Montagues and Capulets. And as the two travel deeper into Northern California's rugged backcountry, secrets and hidden feelings surface. 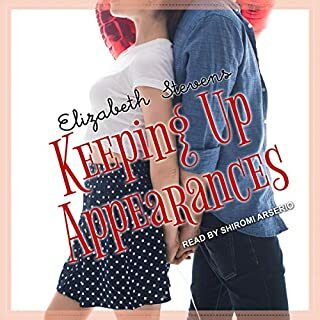 But can Zorie and Lennon's rekindled connection survive out in the real world? Or was it just a result of the fresh forest air and the magic of the twinkling stars? An addictive and Romantic Read! This was exactly what I needed! A sweet, quick, meaningful read! Zory and Lennon were awesome characters separately, but together, they are relationship goals! The family drama was interesting as well. I don’t like the outdoors, but this setting brought so much to the story! 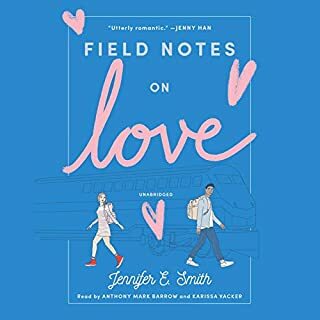 I’m in love with this book! Everyone should read!